The International Press Institute will hold its annual World Congress from May 18-20 in Hamburg. The Interlink Academy has been a long-time partner of the IPI. 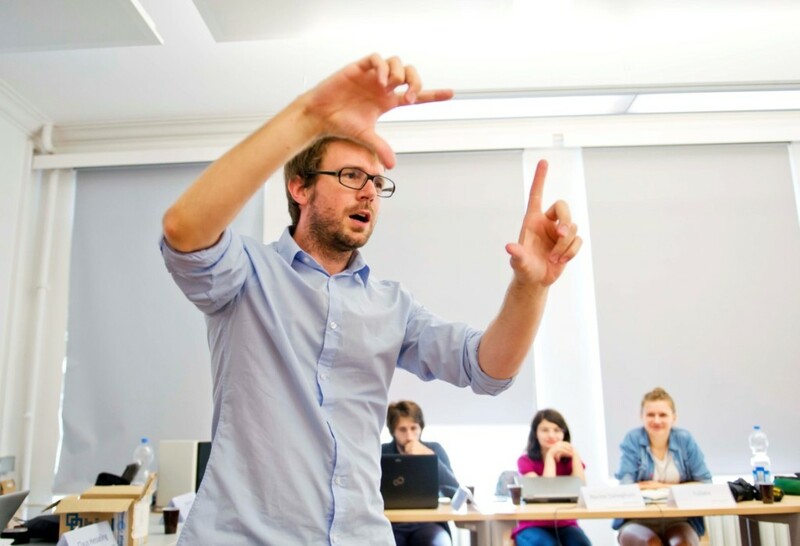 Our chief lecturer Claus Hesseling will do a workshop on fact-checking. You can still register for this dynamic, two-hour seminar and improve your reporting skills, get tips for checking the reliability of social media content, and learn how to debunk false information, photos, and videos on social networks. Claus and his co-trainer Fiete Stegers will discuss seven strategies and tools to help journalists debunk false information. The event is co-hosted by Netzwerk Recherche. Find more information about the workshop here. IPI organizes its World Congress in a different country every year.